Lynmar Estate in Sebastopol features wine country views of vineyards and rolling hills from inside the tasting room and the patio. 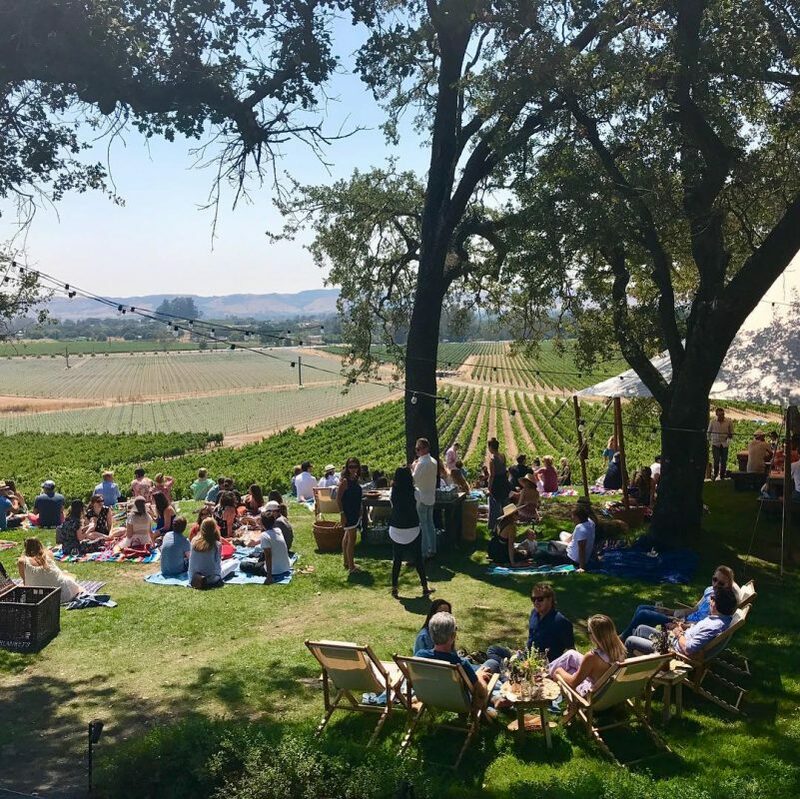 Their Provisions Menu is composed of produce from their onsite garden: try the popcorn and Chardonnay pairing for a food and wine pic worth a few likes. Photo by @lynmarestate. 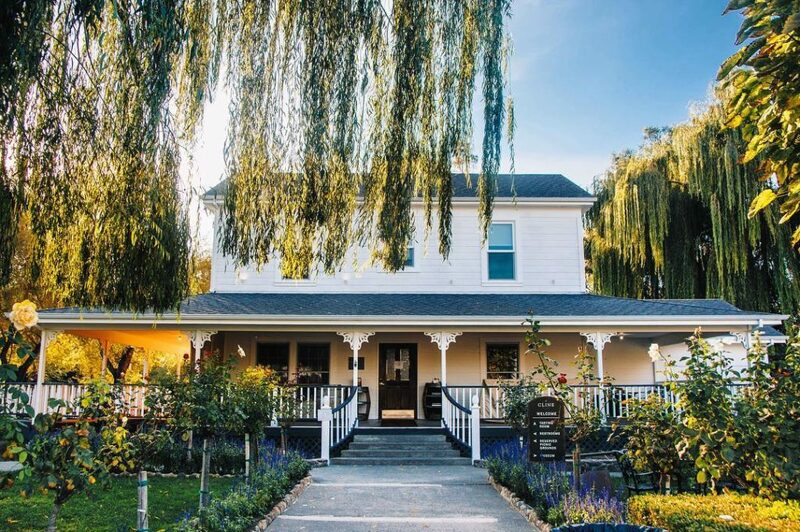 Medlock Ames hosts wine tastings at the century-old landmark Alexander Valley Store & Bar in Healdsburg. On weekends, listen to live bluegrass music and toast with friends over a picnic in the garden. Photo by @medlockames. 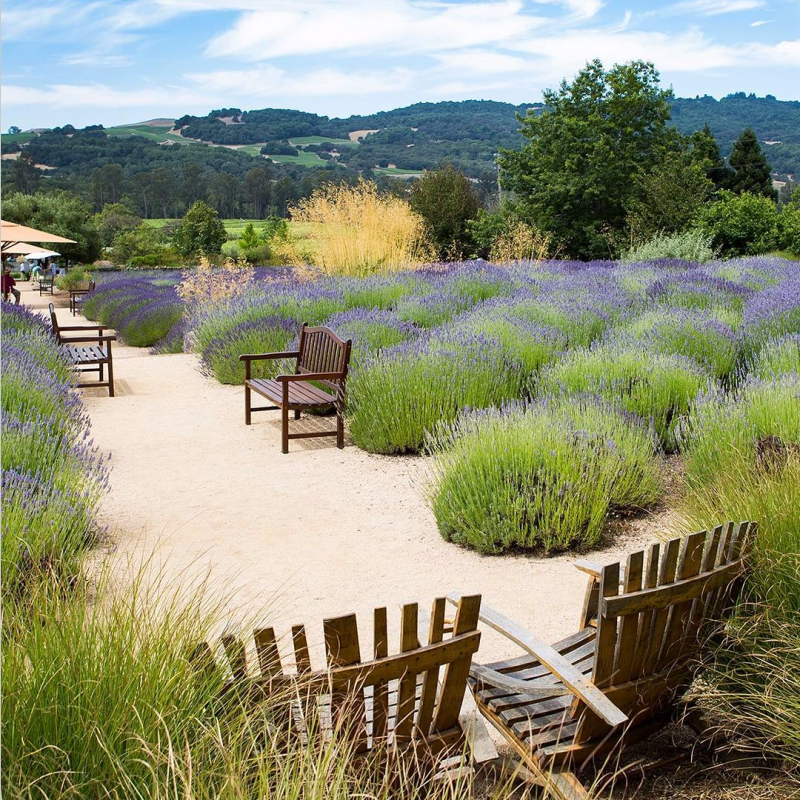 Matanzas Creek in Bennett Valley has been a haven for lavender lovers since 1991. Sip on their Sonoma Mountain Cabs on a terrace overlooking purple fields dotted with sunflowers. Photographers should visit May to July when the winery hosts its three-month lavender celebration. 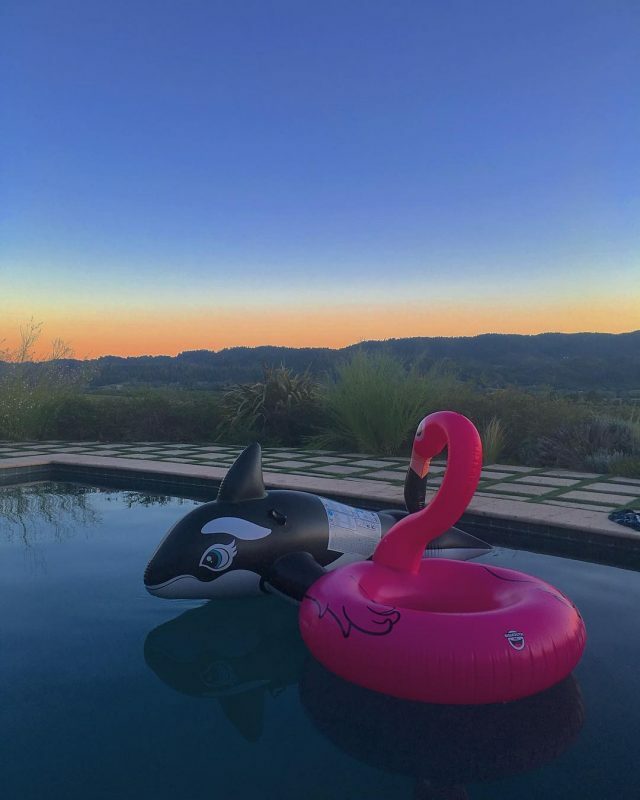 Photo by @matanzascreekwinery. 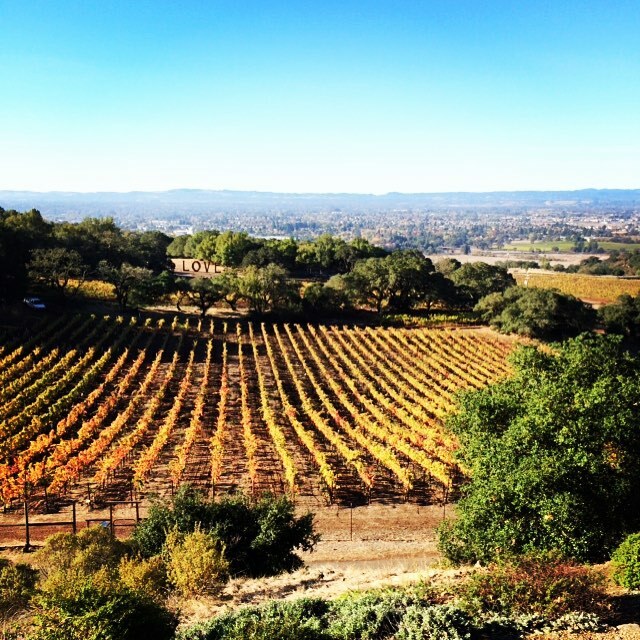 Cline Cellars is a family-owned winery in the Carneros region of Sonoma. 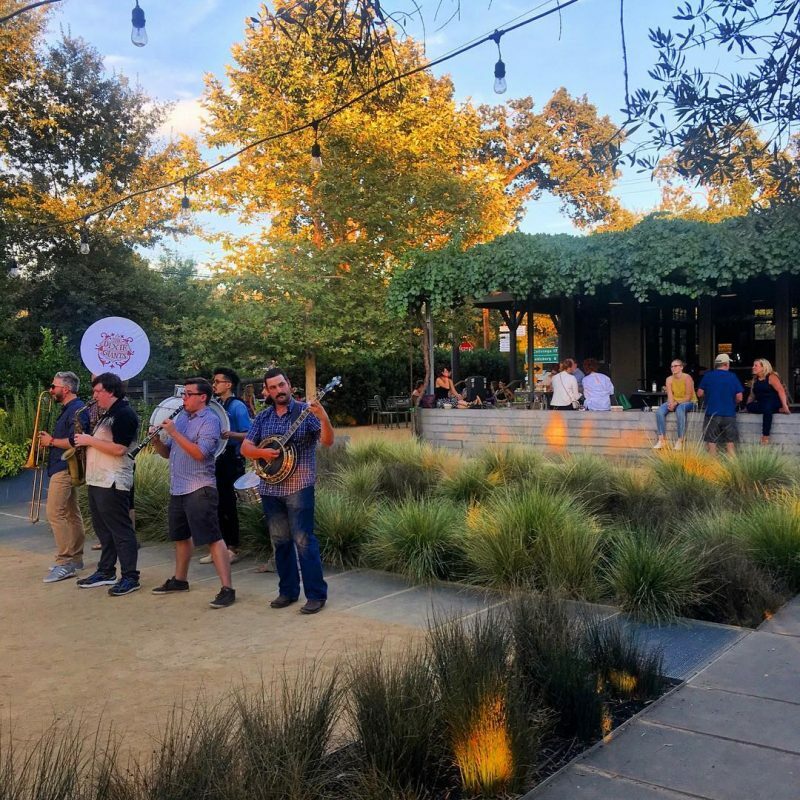 The Southern-style tasting room, the lake, and the marquee with a new quote each week are all fodder for Instagram lovers. Image by @clinecellars. Scribe Winery is set in the Sonoma Hills. 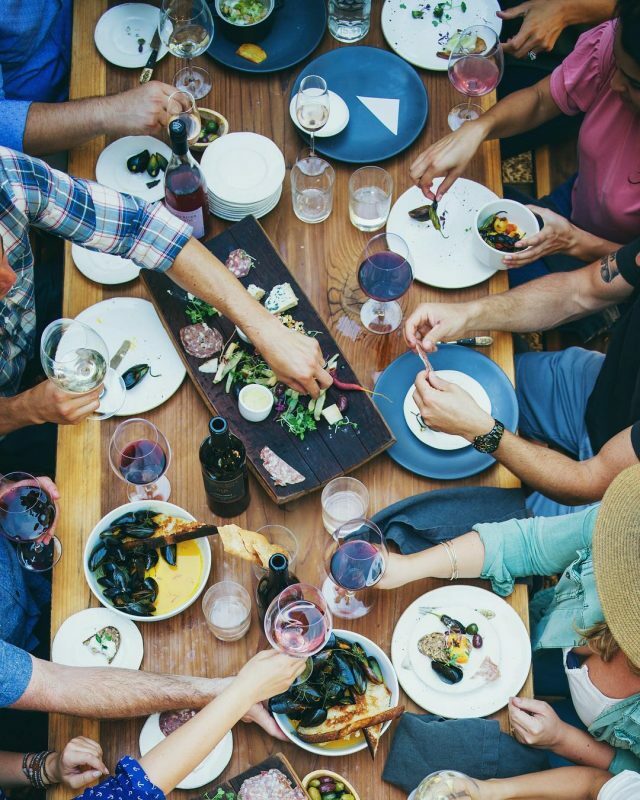 Wine club members attend pickup parties once a month to enjoy farm-to-table eats, Sonoma Valley wines, and sunsets on the lawn. Photo by @scribewinery. Fort Ross Vineyards & Winery is located on the Sonoma Coast; the tasting room sits above Pacific Ocean fog and is surrounded by forests and estate vineyards of Pinot Noir and Chardonnay. Photo by @fortrossvineyard. Ferrari-Carano Vineyards in Dry Creek Valley is a flower lover’s dream. 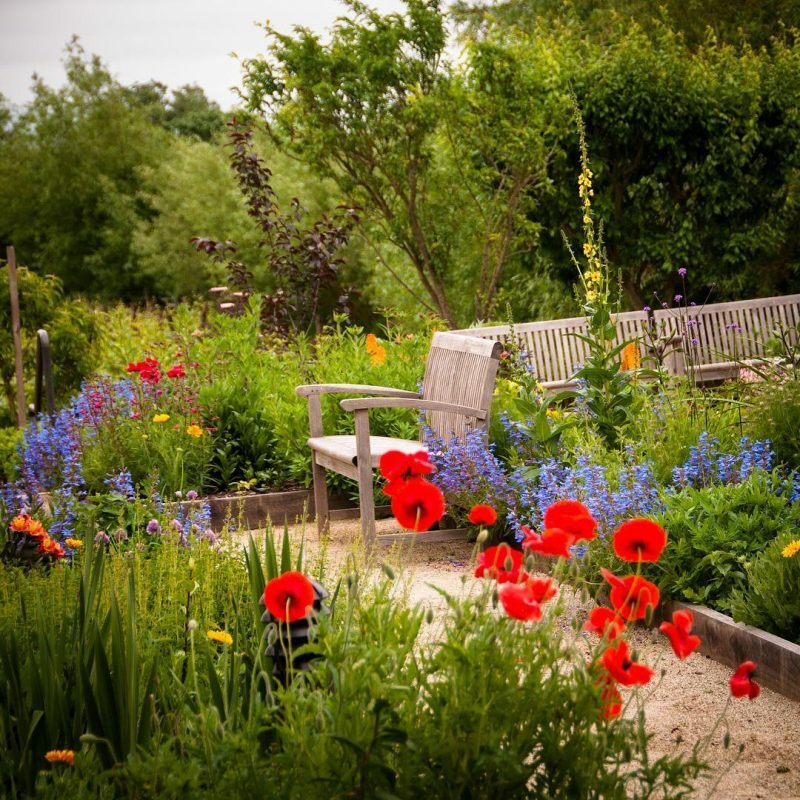 The five-acre winery gardens feature 10,000 tulips, daffodils, a variety of perennials and annuals, over 2000 species of trees and shrubs, waterfalls that flow into fish-filled ponds and bronze sculptures from renowned artists. Photo of @Ferraricarano by @m_mccullough. 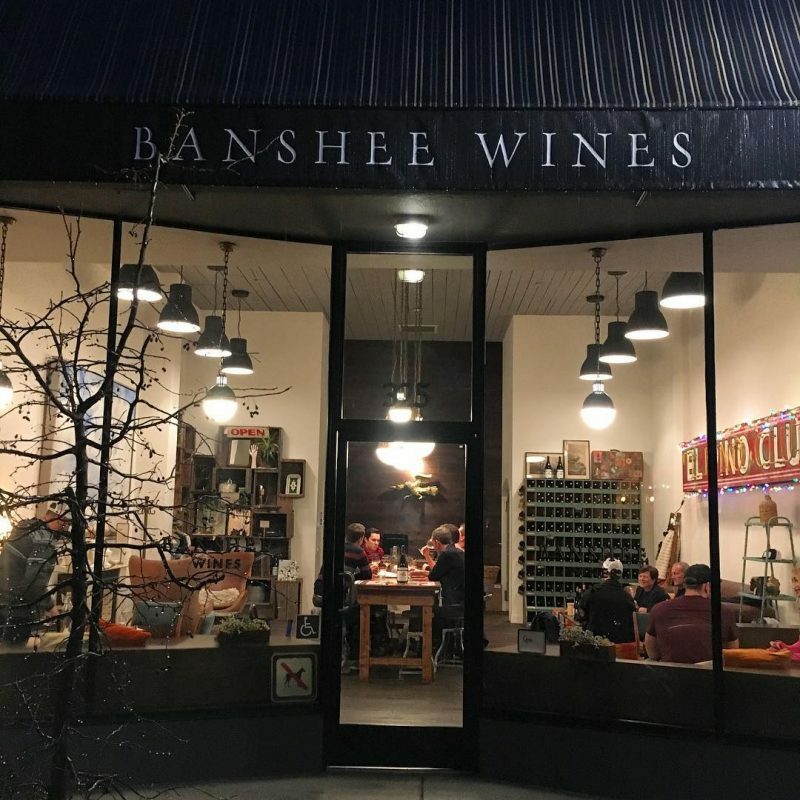 Banshee Wines offers a hip tasting room experience in downtown Healdsburg. 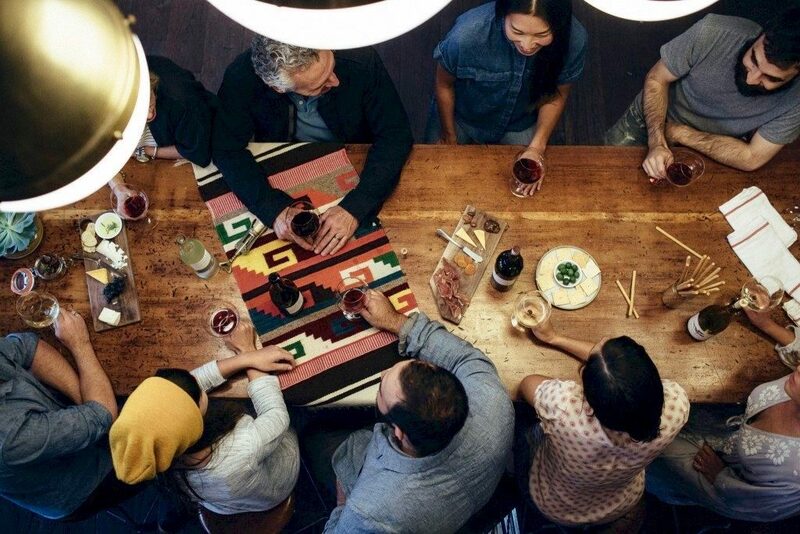 Instagrammers will enjoy wine tasting at the bohemian chic communal table, surrounded by reclaimed wood, leather chairs, and neon signs. Photo by @BansheeWines. 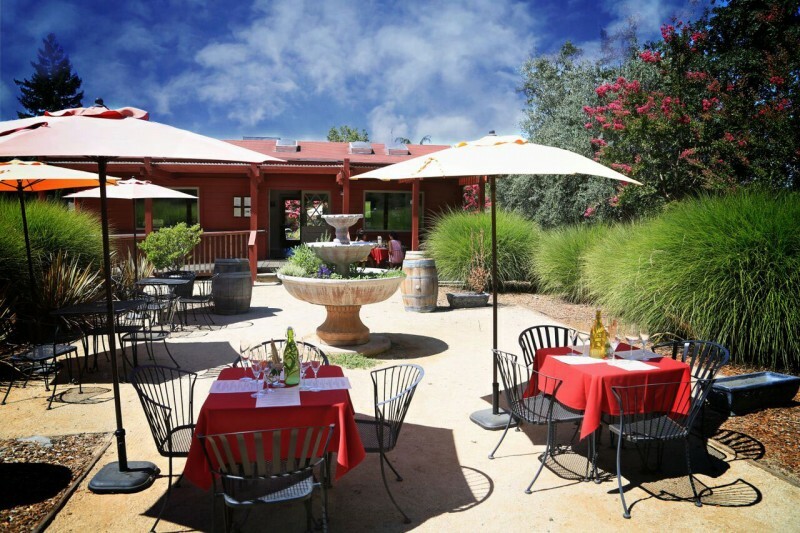 Russian River Vineyards is a winery and restaurant in Forestville with a newly updated menu. The tasting lounge and restaurant are great locations for anyone who loves taking foodie flatlays (images of the table from above). Photo by @RussianRiverVineyards. 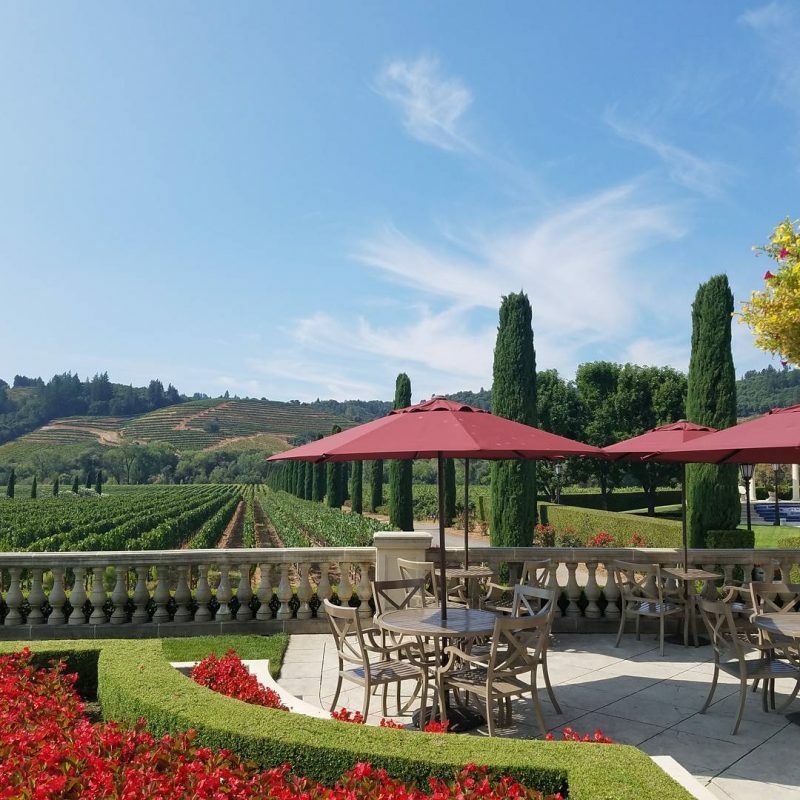 Buena Vista Winery in the town of Sonoma is California’s first premium winery, now reimagined by Jean-Charles Boisset. 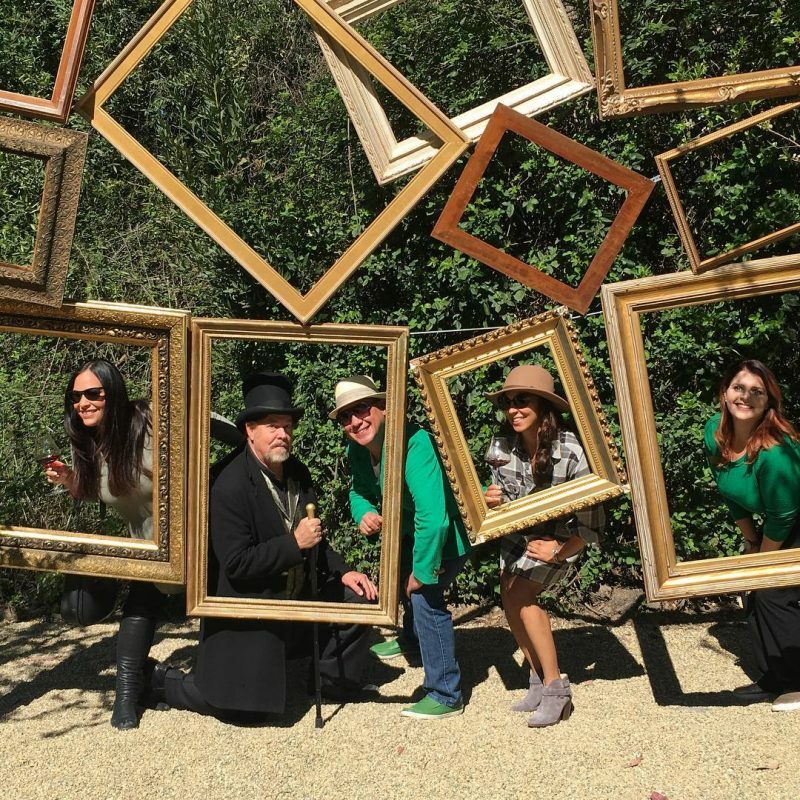 Become your own work of art in their framed backdrop, take selfies in the bubble lounge, or enjoy snapshots of the first stones of the California wine world. Photo by @buenavistawines. 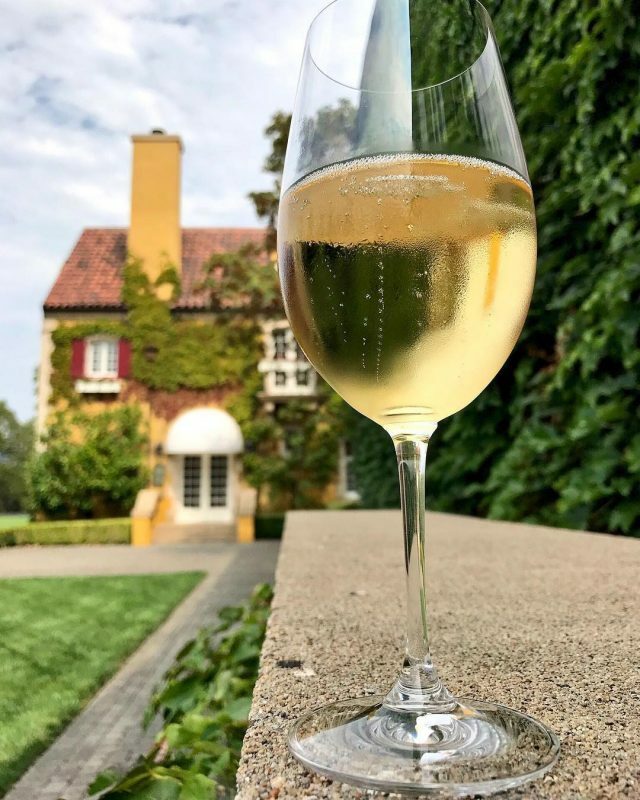 Jordan Winery in Alexander Valley has everything you need for your Instagram feed: a grand French-style chateau covered in ivy, expansive views, a chef’s garden, and wine tastings with hors-d'oeuvre pairings. Photo by @JordanWinery. Reeve Wines just opened the doors to their Dry Creek Valley winery. 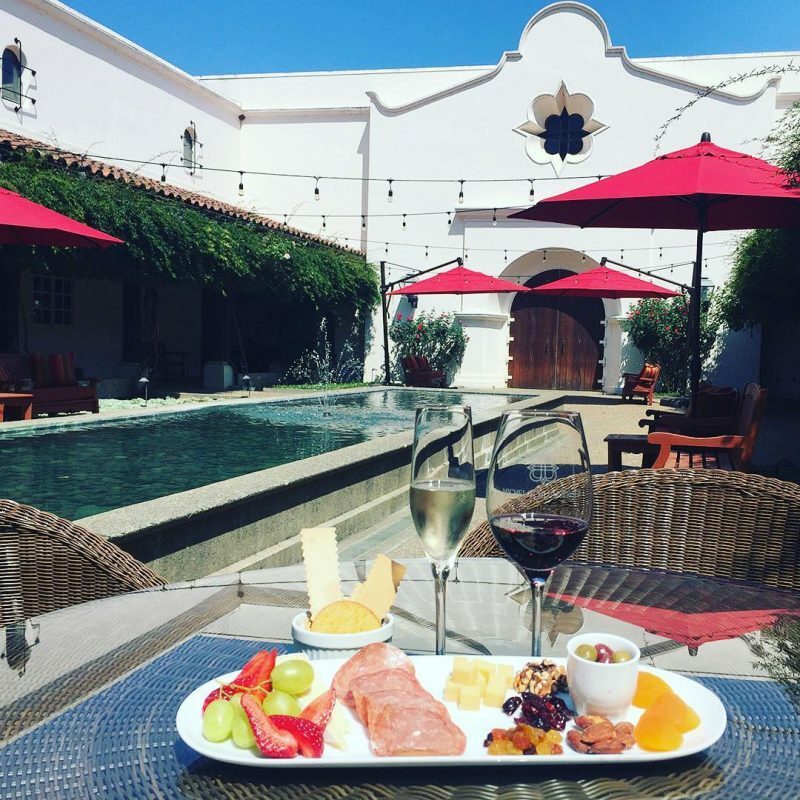 The winery is known for their wine club pickup parties with live music, pool-side views of the vineyards, and great eats. Image of @reevewines by @teasixteen. Michel-Schumberger Wine Estate is a Spanish Mission-style winery in Dry Creek Valley. The courtyard wading pool and twilight lights will make a good backdrop for any romantic Instagram shot. Photo by @michelschlumberger. Paradise Ridge Winery lost their main tasting room in the Sonoma County fires, but thankfully their estate vineyards survived. The wedding hall will be rebuilt, and the LOVE statue—a favorite among Instagrammers—still stands. Photo by @ParadiseRidgeWinery. 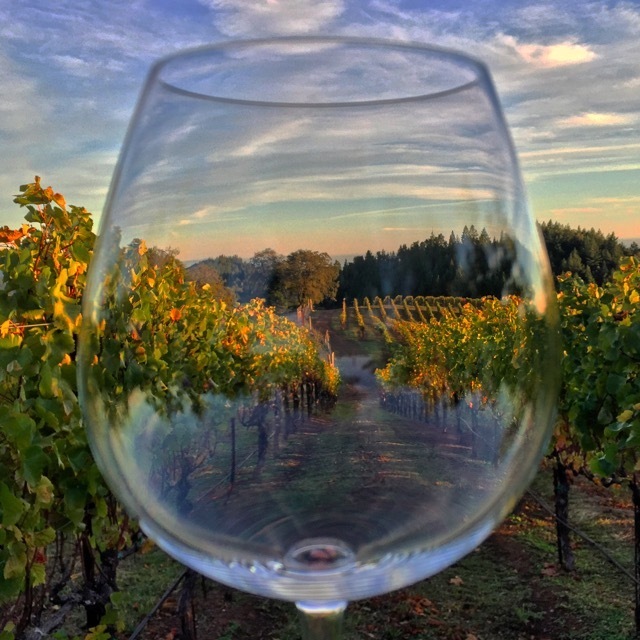 Any true wine-lover will tell you that it’s what’s inside the bottle that counts, but let’s be honest – a pretty picture of a glass of Sonoma wine on your Instagram can create quite a buzz too. 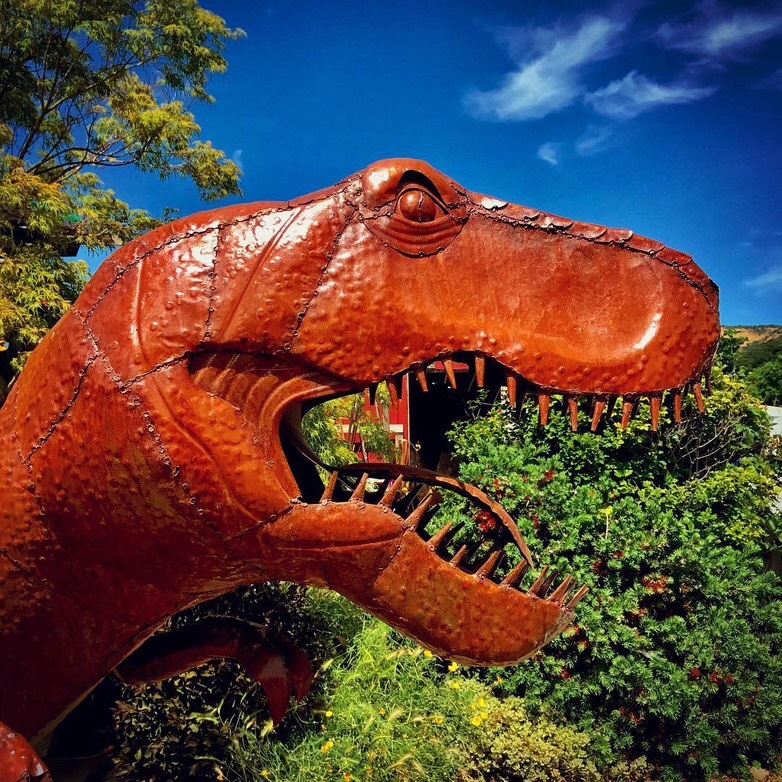 Whether you live in Sonoma County, or you’re planning a visit soon, we’ve got you covered with Instagram-worthy wineries and tasting rooms. 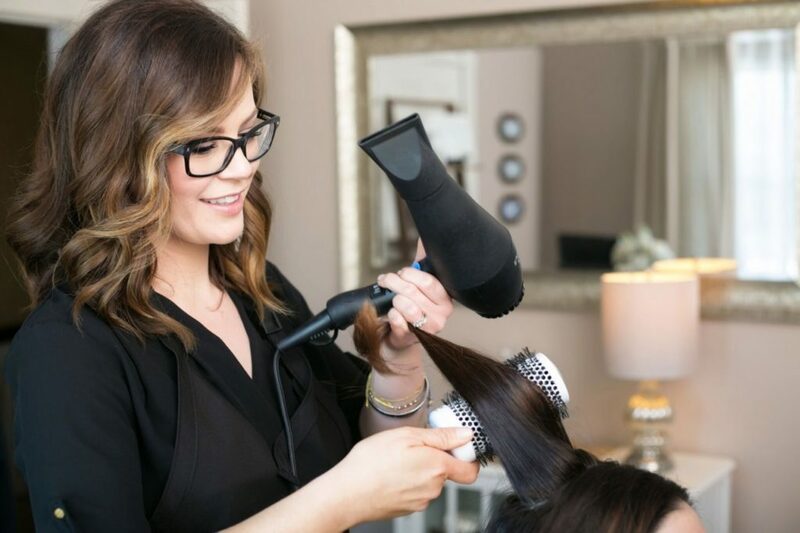 Click through the gallery above for photos and info. What’s your favorite Sonoma County winery location to photograph? We want to hear it! 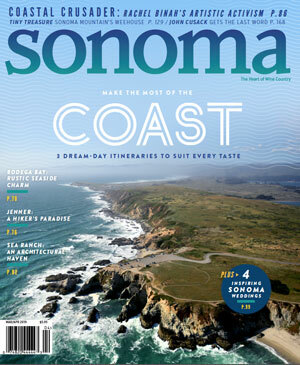 Find us at @SonomaMag on Instagram, or tag us #SonomaMagazine.